Motorcyclists have a passion for riding as it provides a sensation of unparalleled freedom as you drive down the open road with the wind blowing in your face. 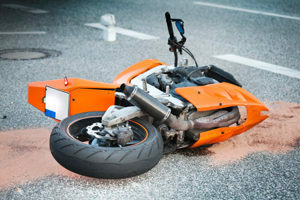 Unfortunately, being on a two-wheeled vehicle with high-performance motor results in more serious injuries or even death if a motorcycle is involved in a collision with another vehicle. The statistics on motorcycle collisions are grim. Last year in Alberta, 35 people were killed in collisions involving motorcycles. Motorcycle drivers under the age of 25 are most likely to be involved in casualty collisions. Of the 35 motorcycle fatalities, this represents 9% of all fatalities of all types of vehicles on the highways in Alberta, yet motorcycles represent far less than 9% of registered vehicles in Alberta. With respect to injuries, motorcyclists last year in Alberta suffered 612 injuries representing 3.3% of all motor vehicle injuries. However, this statistic does not do justice as what it does not show is typically the motorcyclist suffers severe grievous injuries compared to someone in a motor vehicle. At Handel Law Firm, we have a long history of protecting the rights of injured motorcyclists. Although some motorcycle crashes are due to speed, it is unfortunate that many people have a biased view against motorcyclists and will often be quick to blame the motorcyclist for a motor vehicle collision. The reality is much different. The truth is motorcycles are difficult to see because your average driver is only keeping a lookout for another large motor vehicle and therefore does not see the motorcycle, which puts the blame on the motorist, not the motorcycle. Simply fail to see the motorcycle. In our law firm’s experience when a motorcyclist is in a collision multiple bone fractures often result and we have frequently seen individuals who have suffered such severe fractures – called a crush fracture – that the fracture does not heal up properly. In the process, through the hospital, or otherwise, antibiotic-resistant infections develop in the leg or arm resulting in the amputation of that limb. This is a tragic consequence for a motorcyclist who loves to ride and to be out on the roads and now suffers the loss of a limb. At Handel Law Firm, we are experienced in advocating for motorcyclists, ensuring that you will receive proper compensation for your injuries, for pain and suffering, for any loss of wages, past and future, for all future treatment costs and for any loss of housekeeping and childcare functions that have been lost because of your injuries and impairment. Motorcyclists in Alberta wear full protection helmets as required by law, but brain injuries still result due to the speeds involved and the weight of the vehicles involved contributing to a significant brain injury despite wearing a helmet. See our page on brain injury for detailed information. We understand that as a motorcyclist you are often blamed for causing your own injury. You are often fighting a negative perception from the R.C.M.P., private auto insurance adjusters, witnesses, and even doctors who consciously or unconsciously tend to blame the motorcyclists for the collision – or at least blame the motorcyclist for the severe extent of his injuries. This is wrong and unacceptable. 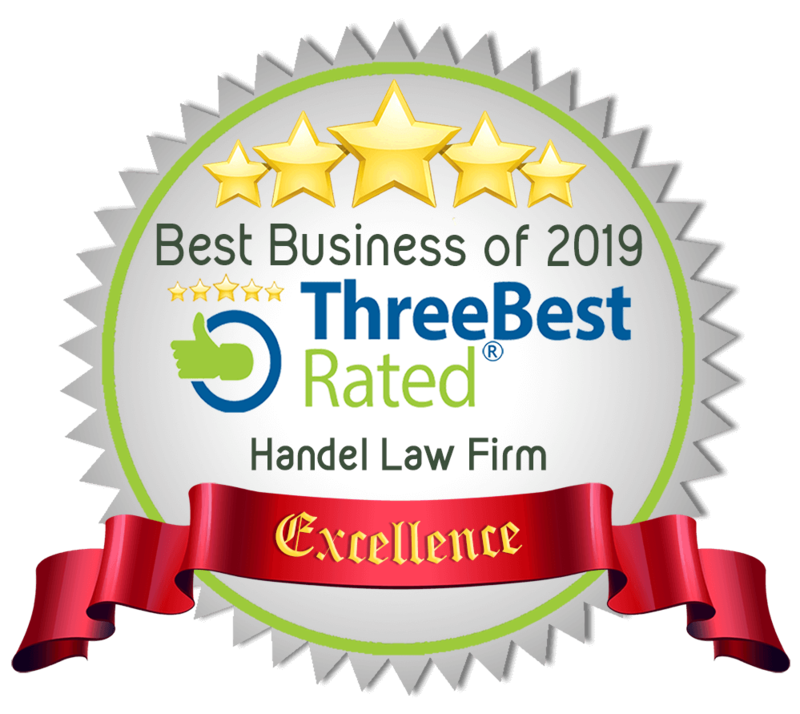 At Handel Law Firm, we are passionate about the wellbeing of our clients. We demonstrate this compassion by offering absolutely free consultations and no legal fees or disbursements for expert reports unless your motorcycle claim is successful. At Handel Law Firm, we have this policy to give power to motorcycle collision victims against private for-profit auto insurance companies making multi-million dollar profits on the backs of victims. We will provide you with a free initial consultation of legal advice and explore your legal options without any cost to you whatsoever so that you can decide how you want to proceed with your claim.